Precision AC Repair In Stone Oak! 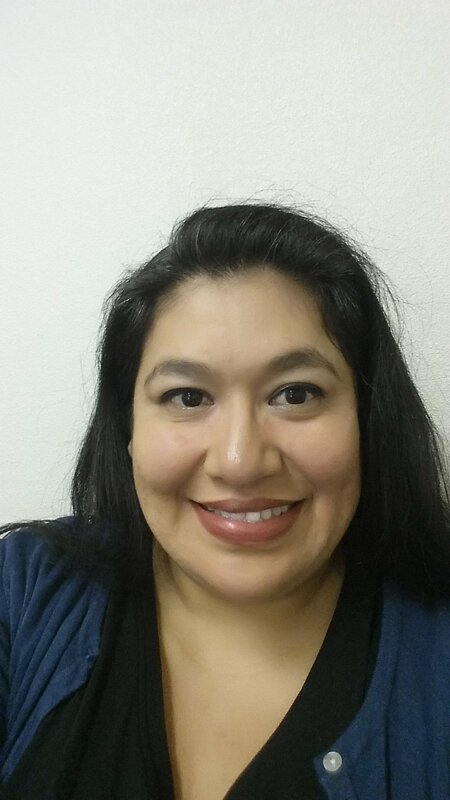 Pilot heating and cooling really loves striving to provide the best ac repair in Stone Oak San Antonio. We specialize in every heating and air conditioning repair known in our industry. We get calls about all kinds of different ac service problems. Do any of these situations describe you? AC is not cooling and needs diagnoses with possible repair. It’s time for a tune-up and new filter on your air conditioning system. Need a new air conditioning system installed because yours is too old. Own rental/vacation property and need to keep the maintenance up on your ac units. Have a commercial business location and need to keep your ac units maintained. Have a commercial business location and need to have your ac diagnosed and repaired. Need an inspection on your systems because you are trying to sell your property quickly. Need a regular maintenance schedule to keep your electric bill low. Your rehabbing a house and need new air conditioning installation. ANY other AC Service Problems. Pilot Heating and Cooling Supplies Superior AC Repair In Stone Oak. So if you are looking for a honest and reliable air conditioning company that is really good at troubleshooting problems, contact us! We are extremely eager to help you with solving your problem as quickly as possible. We know how troubling the feeling of worry is when you don’t know why your ac isn’t cooling. Even worse, worrying about if you can afford the cost to fix it if the problem is serious enough. Don’t worry, we have got you covered with the option to finance the expense through the financing program we have in place. 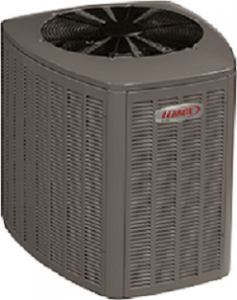 Pilot Heating and Cooling LLC provides the best ac repair in Stone Oak. They also provide heating and ac service to all surrounding cities and areas. 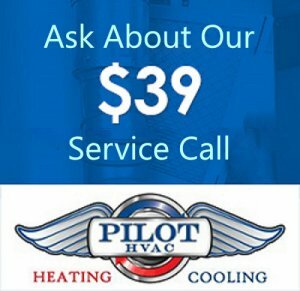 If you want to know more about Pilot Heating and Cooling LLC….then go to our company page. If you have questions then go to our frequently asked questions page. 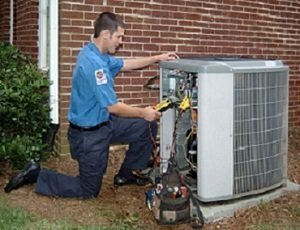 If you feel that you need air conditioning repair services in Stone Oak San Antonio TX, 78258 of Bexar County, then reach out to us soon.